Juniper launched its cloud-based SD-WAN service and, while it's catching up with competitors such as Cisco and VMware, Juniper says it can do a few tricks those other guys can't. Juniper has had an SD-WAN proposition in the market for a couple of years but hasn't captured the kind of market share that has put the likes of VMware, Cisco, Aryaka and Silver Peak at the top of the leader board. In an effort to gain greater traction with enterprise customers, Juniper has developed what it calls "SD-WAN as a Service," announced Monday, and is seeking to differentiate itself from its rivals with an extended checklist of technical capabilities. 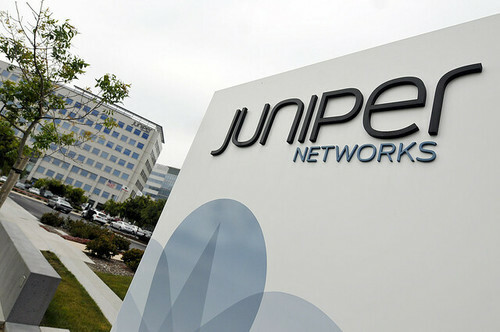 Notably, Juniper says it scales higher, up to 10,000 sites. And Juniper SD-WAN unifies the wide-area network, local network -- through Juniper's own EX Series Ethernet switches -- and managed WiFi in a single control panel, Juniper Contrail Service Orchestration. 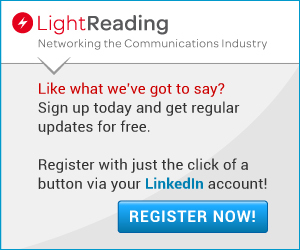 "SD-WAN is critical and transformative technology, but it is really just part of a broader movement toward revolutionizing IT operations," Michael Bushong, Juniper VP of enterprise technology, tells Light Reading. "The same principles that make SD-WAN so attractive should extend to the rest of the enterprise." In addition to WAN and LAN, Juniper says its SD-WAN can also manage enterprise WiFi networks, through technology Juniper is gaining from the acquisition of Mist Networks for $405 million. This broad range of capabilities is what gives Juniper an edge over its rivals, claims Bushong: Pure-play SD-WAN players like Silver Peak don't have switching and wireless assets; Cisco has difficulty unifying its separate business units within a single platform and its SD-WAN doesn't interoperate cleanly with its other platforms, he claims; and VMware lacks infrastructure -- it's a software-only service, he says. "We can uniquely bring all the assets together under the Juniper umbrella," Bushong says. Juniper's cloud SD-WAN service upgrades offer several competitive strengths that will make it attractive to enterprises, namely scalability, an as-a-service model delivered from the cloud, and unifying WAN, LAN and WiFi. And Juniper needs the help. 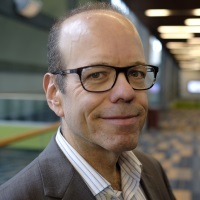 It's struggling to make a dent in the crowded SD-WAN market that is dominated by entrenched incumbents, some of which also offer cloud-based options. But there are some encouraging signs for Juniper. While the company's revenues and profits have been faltering, its enterprise business grew by 14% last year, and it has been linked with an SD-WAN deal with Orange. The Mist integration helps justify the acquisition price of that company, and Bushong says Juniper expects that's just the beginning of the benefits that merger will bring to Juniper and its customers. Today, there are many deceitful online "ESA Letter" sites offering "Moment Approval" or sham accreditation and enrollments. The records these con artists produce have positively no legitimate premise, and won't pass even the most quick audit via landowners, the chiefs of open spaces and lodgings, or carrier work force. We provide legally enforceable Emotional Support Animal Document.